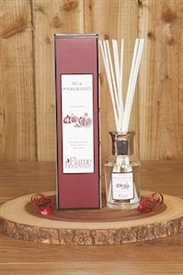 Wholesale Fancy Gift Supplier to gift shops, gift retail outlets and all good quality UK gift re-sellers. 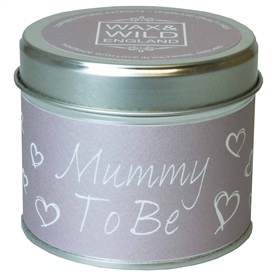 As part of the comprehensive range of wholesale fancy gift prodcts, Sparks stock gifts, novelties and other products for Mothers Day Gifts including Mum Gifts, Gifts for Mother, Best Mum in the World, Greatest Mum Gifts and all Mum and Mummy gift items. Our buying team regularly add to our range of gorgeous Mother Day gifts, Mum Motto and Mum Sentimental Sayings, Plaques, Scarves, Bags, Jewellery Gift products and Stationery Gift Sets to name a few. 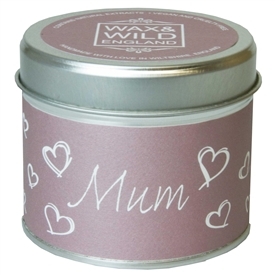 Please also browse our Ladies Gift section for a wider range of wholesale gifts wholesale Mum fancy gifts. For all the Mums, Mummies and Mothers including Nans, Grannies and Grandmothers too! Mothers Day presents and gift ideas are in abundance at Sparks Fancy Gift Wholesalers. 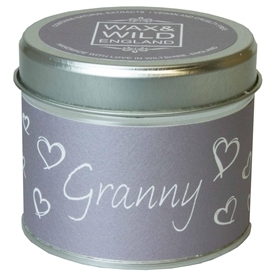 Including for your Mums 'Mum' we also stock 'Nan', 'Granny' and 'Grandmother' gifts too. (They're just as important)! Look no further than Sparks Gift Wholesalers, one of the UK's leading suppliers of wholesale gifts to the giftware trade. We stock candles, bags, wholesale Ladies scarves, Jewellery Gift products and accessories, Notebooks, Motto and Sentiment gifts and fancy gift products. Also suppliers of wholesale gift trade Photo Frames, Garden Gifts, Tea Set Gifts, Make-Up and other 'Mum'related gifts.